The Gloaming is a queer mermaid love story set on a remote Scottish island that turns people to stone. 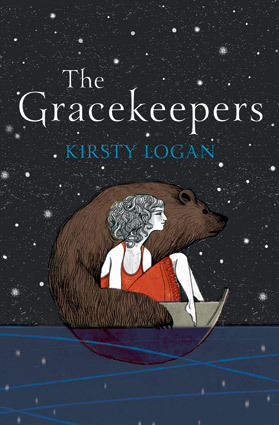 The Gracekeepers is the magical story of a floating circus and two young women in search of a home. 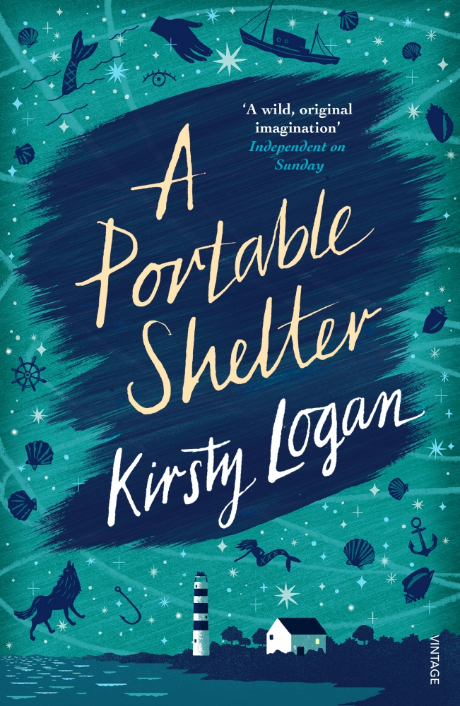 A Portable Shelter is a collection of linked stories about loss, identity and the purpose of stories, inspired by Scottish folktales. 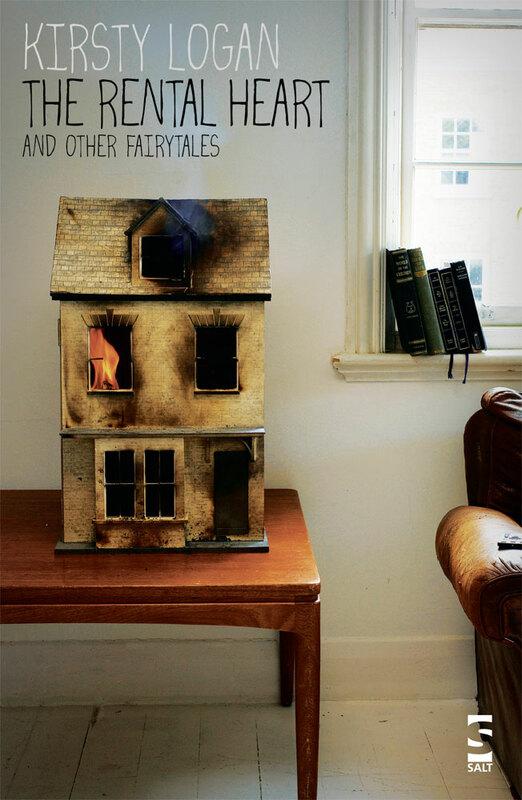 The Rental Heart is a collection of twenty tales of lust and loss, featuring clockwork hearts, lascivious queens, paper men, island circuses, and a flooded world. 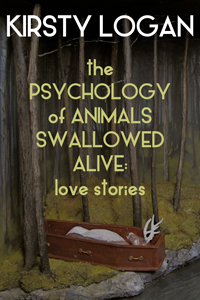 The Psychology of Animals Swallowed Alive is an ebook flash fiction collection of twenty short, scrumptious flights of fancy. Take a look at some of my short stories, poetry, non-fiction and more.